Wheeler Exterminating Company is a locally owned and operated pest control company. Our Company was founded in 1962 and currently serves 15 counties. We offer a complete range of services for residential (single and muti-family housing), commercial and industrial sites. 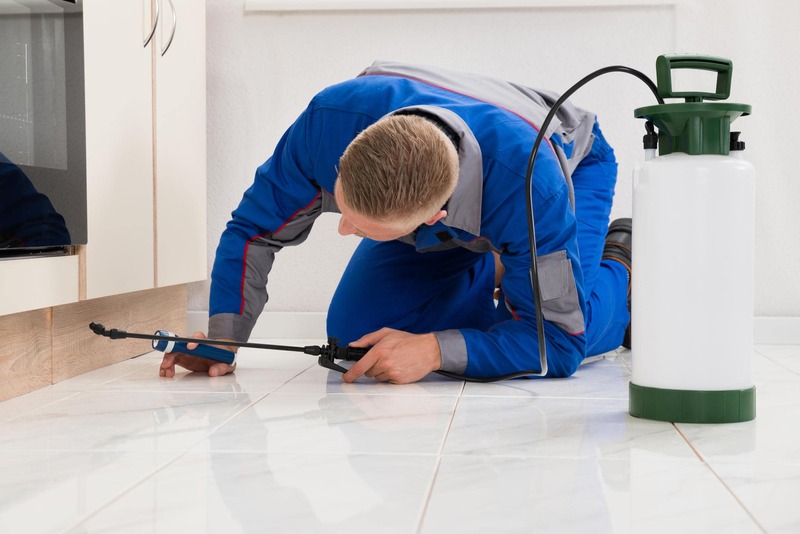 Our services include termite treatment, moisture control including dehumidifier installation and sealed crawl spaces, nuisance wildlife removal, guaranteed fire ant control, venomous insect removal and extensive pest control services. Preston and Rebecca Brown are third-generation owners of Wheeler Exterminating Company and have been involved in the business for over 30 years. All three sons are also involved in the business in some capacity. Twins Matt and Josh are both NC State Troopers and work at the business on their days off. Currently, son Eli is working full time in the business doing both termite and pest control work. Preston recently completed an eight-year term as Region Four Director of the North Carolina Pest Management Association. Along with his NC Pest Control license, Preston is a Certified Wildlife Damage Control Agent and Certified Wood Destroying Insect Inspector. Rebecca manages the office and is also a certified pest control technician. All of our employees are registered technicians and our termite department is managed on-site by a Master Termite Technician. We currently employ 9 pest control technicians and 4 termite technicians. All of our technicians are trained through the North Carolina Department of Agriculture and participate in local training sessions. We provide complete termite control including pre-treatment and post-treatment along with warranty protection following the treatment. Additionally, we offer an “inspection only” service and spot treatments where indicated. Two of our termite technicians, are also NC Certified WDO Inspectors and routinely perform Wood Destroying Insect Reports for real estate closings. All services can be customized to the needs of the individual customer. Local ownership and management allow us the ability to solve problems as they arise because of direct customer interaction. We truly believe in our slogan – “Protecting What You Value Most” - because we value our customers trust above all.